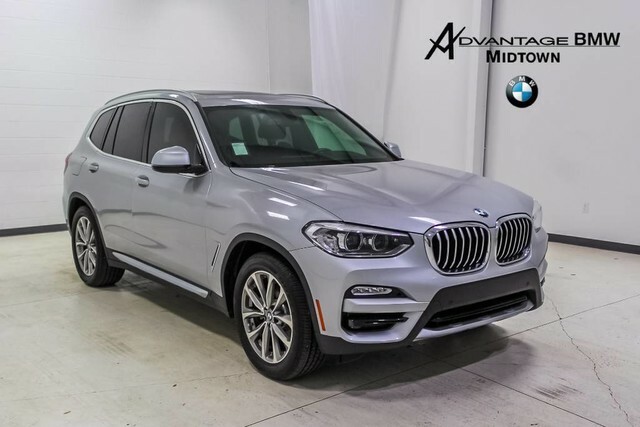 We are excited to offer this 2018 BMW X3. 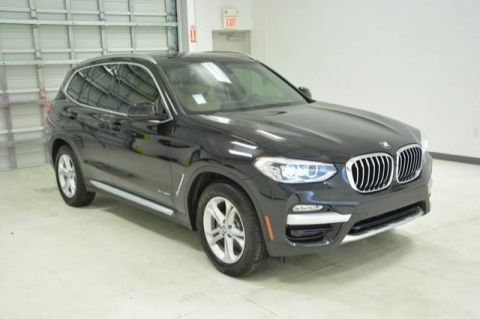 This SUV gives you versatility, style and comfort all in one vehicle. You appreciate the finer things in life, the vehicle you drive should not be the exception. 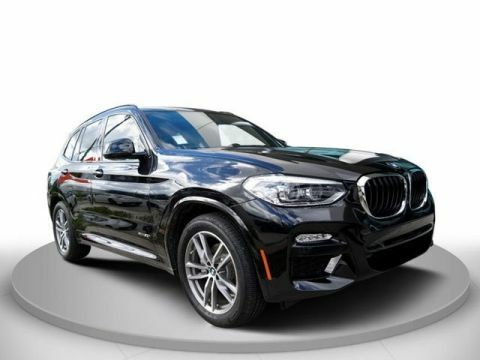 Style, performance, sophistication is in a class of its own with this stunning BMW X3. 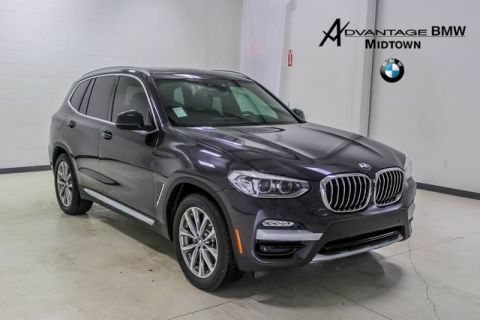 Enjoy the comfort and safety of this AWD BMW X3 xDrive30i equipped with many standard features found on other vehicles as optional equipment. We look forward to seeing you soon! Please call us for more information.